Father John is on 'The Voice'!! 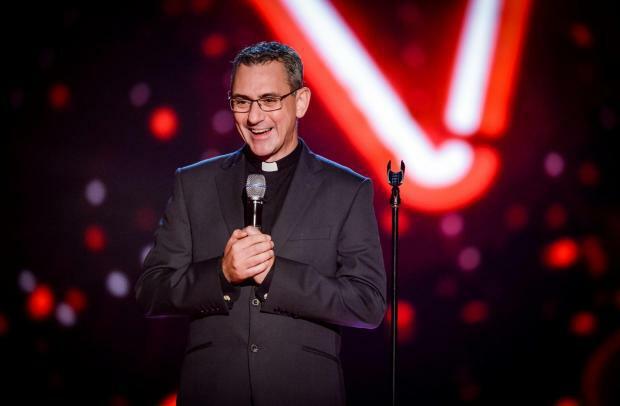 We are very excited at school as one of our Governors and good friend, Father John Barron is to star on The Voice on BBC1. Father John will be singing 'This is the moment' from the show Jekyll & Hyde on Saturday at 7.30pm. (9th January) I'm sure you will join us in wishing him lots of luck for Saturday night. We are very proud of you Father John! !